Bob van Niekerk and Willie Meissner founded the Glassport Motor Company in Cape Town, South Africa, in 1958. 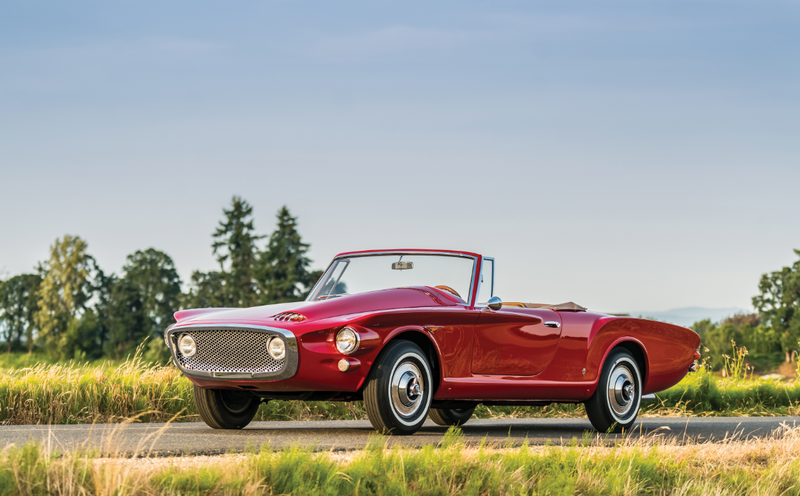 Fiberglass sports cars had been on sale in the U.S. and U.K. for a few years by this point, but Niekerk and Meissner decided to open the doors for such cars for the South African market. Their first car was called the Dart. It was a sporty little roadster with an optional hardtop. It was a good enough car that the British took note and GSM began exporting them to the U.K. (or assembling them in England). The problem was that Daimler already sort of had the whole “Dart” thing cornered, so GSM called the export cars the Delta. And that’s what we have here. GSM didn’t build their own engines, instead based the Dart/Delta around other cars. 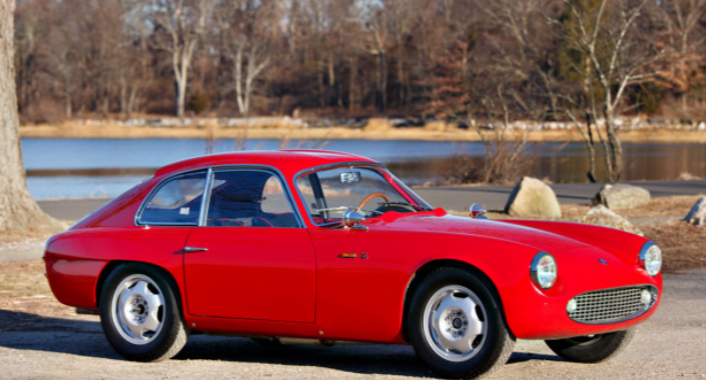 This car originally had a 1.0-liter engine but now sports a 1.5-liter straight-four. Production records are sketchy, but it is thought that 122 Darts were built as well as 76 Deltas. 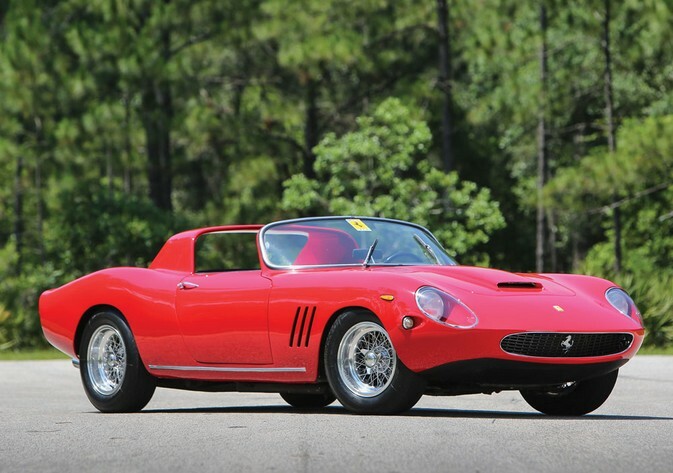 Restored a while ago, this car shows well and should bring between $24,000-$30,000. Click here for more info and here for more from this sale. The Chevrolet Corvair was a revolutionary rear-engined, rear-wheel drive car introduced by General Motors for the 1960 model year. 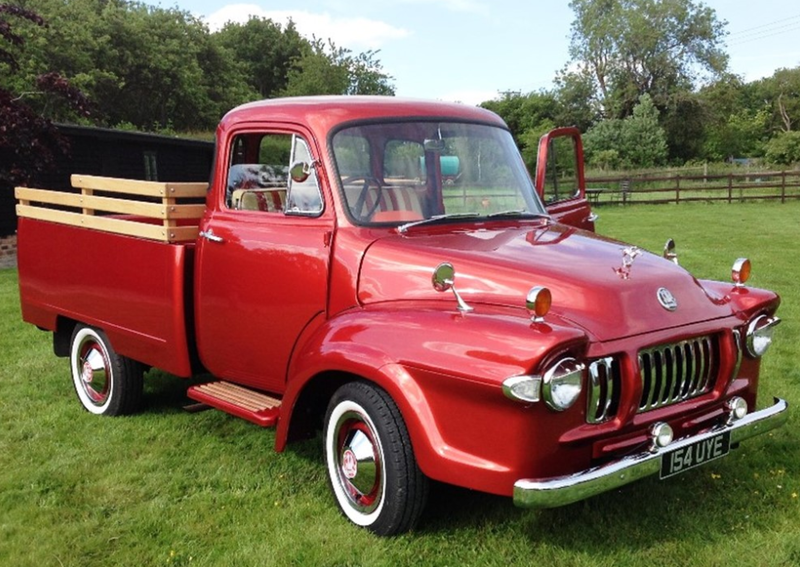 It was available as a convertible, coupe, sedan, wagon… and van and pickup truck. Called the Greenbriar, the van was built between 1961 and 1965. The Rampside was the very non-traditional pickup that one loaded from the side. This thing is based on the Rampside pickup. It is powered by a 2.4-liter flat-six making 80 horsepower. The engine is located under the bed in the back. But what is unusual about this Corvair is that it is amphibious. That’s right, it is for both land and sea. 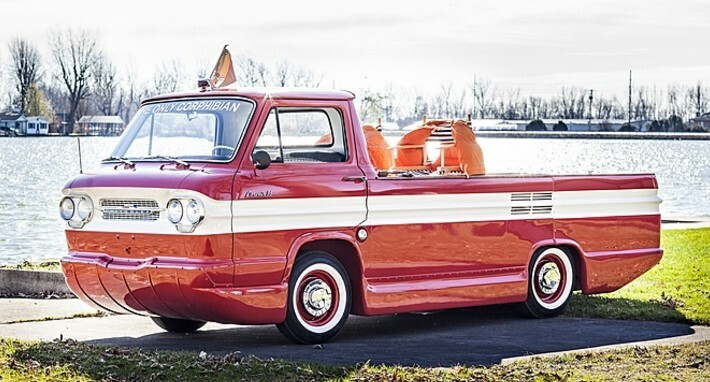 While I’m not really sure why, Chevrolet enlisted the help of the Hulten-Holm Company of Pontiac, Michigan, to assist them in building this fully-functional amphibious prototype truck-boat. The hull is fiberglass and it has only covered 157 miles (presumably on land). But it has been in the water, as photos exist of it there. The paint is fresh but the wheels and tires are original. It’s pretty incredible and extremely rare (obviously, there was only ever one built). Your guess on price is as good as mine. Click here for more info and here for more from Mecum. 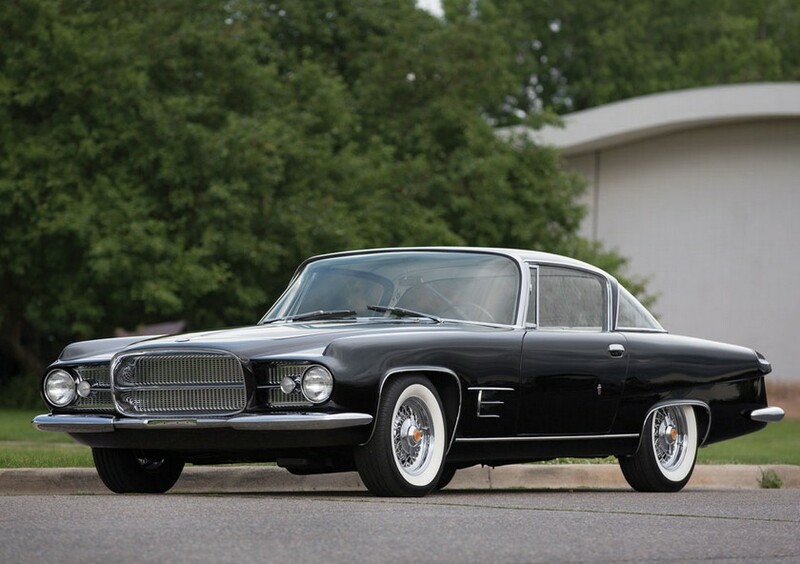 The Dual-Ghia was a car produced by Dual Motors of Detroit but actually built by Ghia in Italy… using American parts. It was one of those flash-in-a-pan type companies that built and sold something beautiful but only for a short period of time. But there was actually a second model – this lovely machine that Dual Motors sold between 1961 and 1962. Based around similar Chrysler bits that carried the Dual-Ghia, the L6.4 is a luxury coupe that uses a 6.3-liter 383 Chrysler V-8 making 335 horsepower and was designed and built in Italy. These cars were the best of the best in 1961 – costing $13,500 when new and attracting only Hollywood’s finest. If you go to RM’s site, check out the pictures of the interior of this car – that dashboard! This example was sold new in Switzerland – it is #9 of only 26 built. They’re gorgeous inside and out. While it’s a shame they didn’t continue building these cars, it’s probably better they came and went quickly, building something amazing in the short time they were around and leaving before they had the chance to ruin it with some piece of garbage down the line. In any event, this will turn out to be rather expensive. Check out more from RM here. The Ferrari 250 GT is, perhaps, the most celebrated model line in the history of Ferrari. 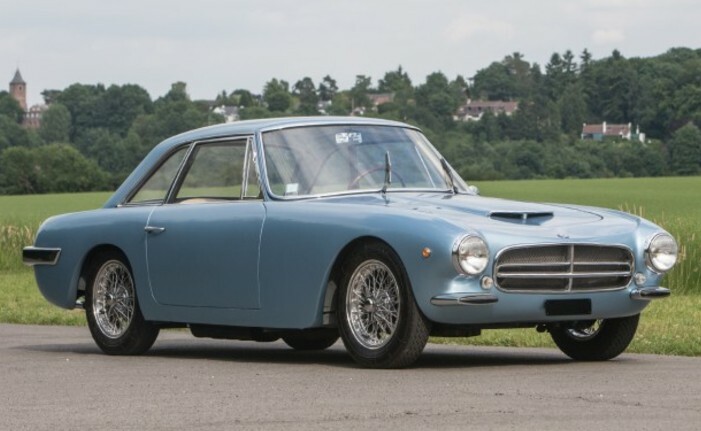 This striking 250 began life as a 1961 250 GTE. In 1965, Luigi Chinetti, founder of the North American Racing Team (N.A.R.T.) and Ferrari’s American importer for many years, decided to replace the normal Pininfarina body with this wild design by Fantuzzi. Chinetti displayed the car at auto shows in New York, San Francisco, and Miami in 1965, generating good buzz for the brand. The engine is a 3.0-liter V-12 that’s had a little work done and it makes 300 horsepower. Chinetti sold the car and the next owner had it for 33 years. It’s been recently serviced and has covered only 29,000 miles in its life. It’s one-of-a-kind and, from the right angles, quite gorgeous. It will likely sell for between $1,200,000-$1,600,000. You can read more here and see more from this sale here. The Triumph Italia shares its model name with another car – from Hudson. What both have in common is that they were “foreign” cars with hand-built bodies from Italy. 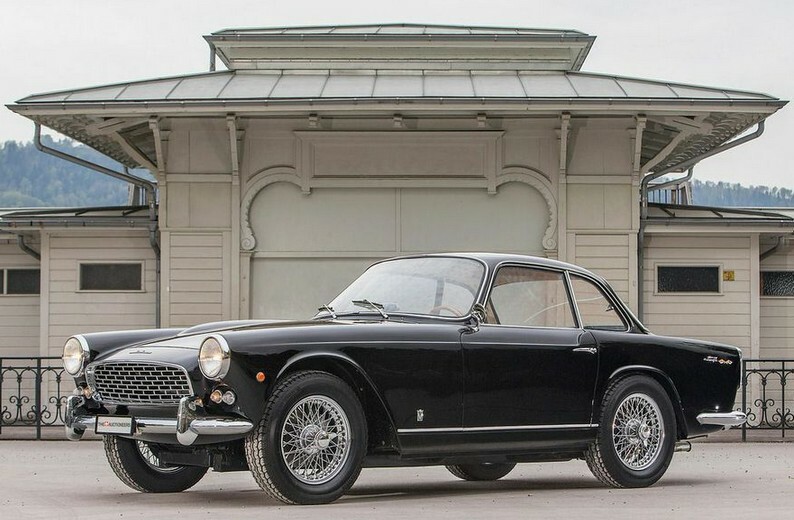 Both are very rare and pretty expensive when compared to other models from the same manufacturer (although the Hudson Italia is worth significantly more than this Triumph). Each Triumph Italia began life as a Triumph TR3. It uses a 2.0-liter straight-four making 100 horsepower. 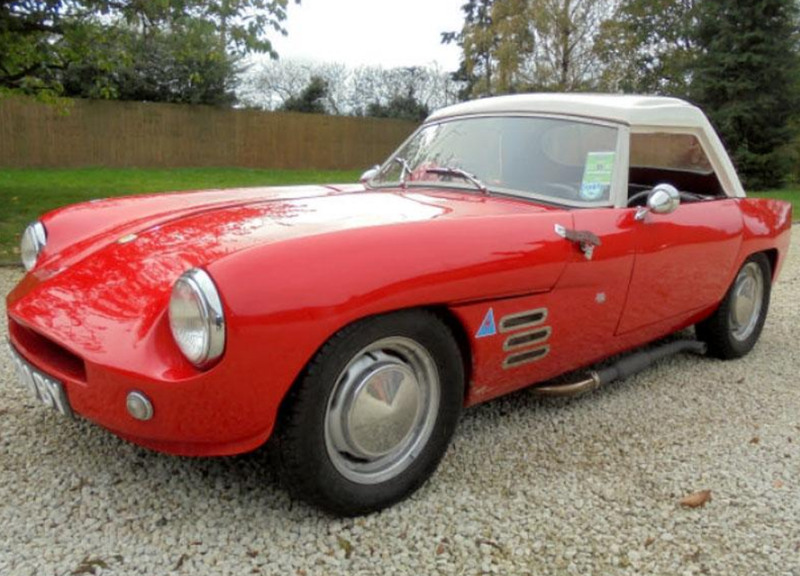 The body was designed by Giovanni Michelotti and was built by Vignale. The rest of the car was supplied by Triumph and they were assembled in Turin. The plan was to build a run of 1,000 cars but Triumph was taken over by Leyland in 1961 and they put a stop to the whole thing. 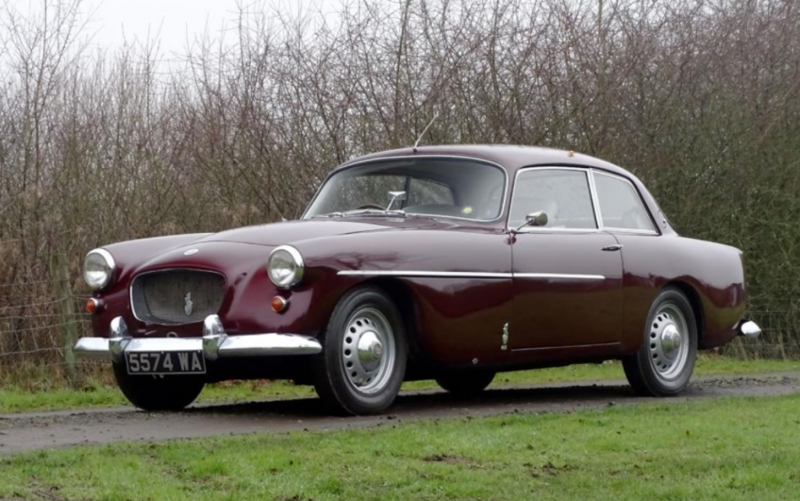 In all, between 1959 and 1962, only 329 of these ended up being built, making it among the rarest of Triumphs. Right now, prices range from between $50,000-$85,000, but the pre-sale estimate is between $158,000-$170,400. You can check out more from this sale here.